In its vivid, hypnotic and often startlingly imaginative qualities, the poetry of Alice Oswald (b. 1966) confirms a unique sensibility at work. 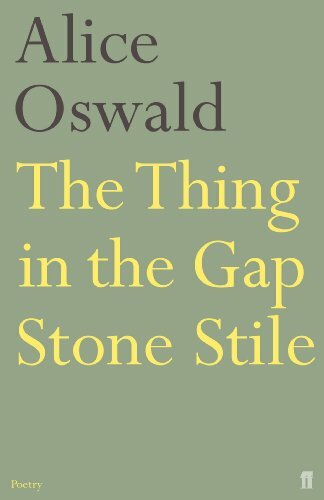 From her first collection, The Thing in the Gap-Stone Stile (1996), which was shortlisted for the Forward Prize for Best First Collection and the T.S. 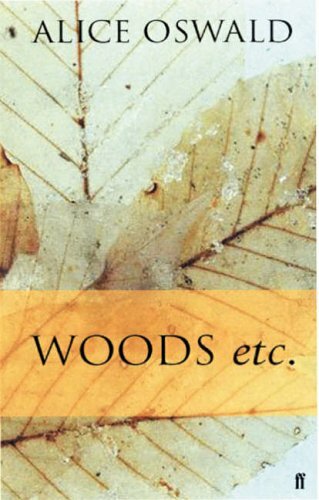 Eliot Prize, her unusual, almost visionary style – personifying Nature and its birds, beasts and flowers; plumbing the historical and spiritual depths of the landscape – has been admired by readers, critics and fellow poets alike. Oswald’s voice arrived almost fully formed: surefooted yet delicate, bold yet attentive, marrying extravagance with humaneness and humour. A second volume, the T.S. 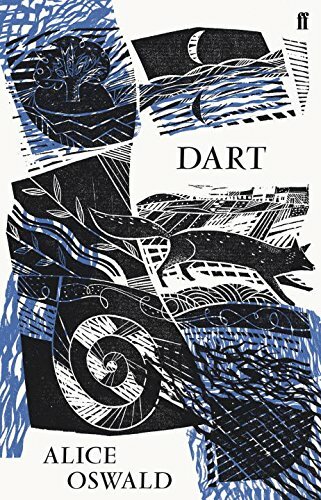 Eliot Prize-winning Dart (2002), brought her work to prominence. 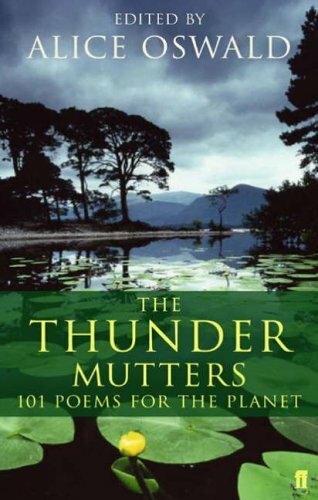 A capacious book-length poem, it unfolds, in the poet’s own words, as “a map poem or song line” guided by the meanderings of the eponymous Devon river. 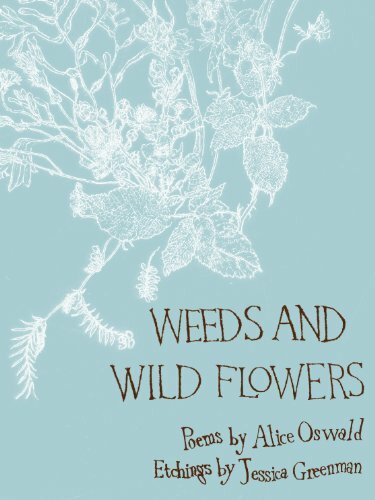 A three-year project in the research and writing, its richly textured narrative encompasses a range of voices – from poachers and milk workers to swimmers and canoeists; from the human and historic to the natural and mythic – exploding the contained forms of her early poems into a free-flowing and garrulous work. But as the poet Michael Longley has noted, alongside the many voices Oswald “maintains a personal melody”, and it is this democratic yet cohesive approach, coupled with her playfulness, rhythmical prowess, and the presence of an inquisitive intelligence, which lends her poetry its wide appeal. 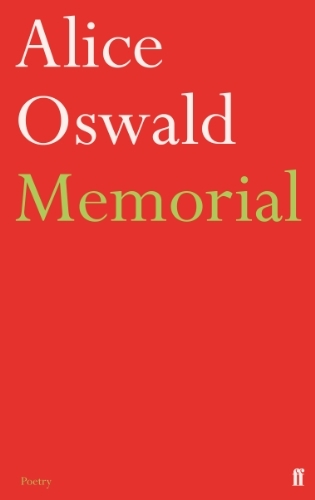 In her sixth book of poetry, Memorial, a special extract from which can be heard here, Oswald draws on her classical education and longstanding fascination with the oral tradition – tales told rather than written – to produce a mesmeric reworking of the world’s greatest war story: Homer’s Iliad. Yet where most critics have praised, and most translators have sought to capture, what Matthew Arnold called the poem’s “nobility”, Oswald’s version abandons its narrative – the wrath of Achilles – approaching instead what ancient critics called its “enargeia”, or “bright unbearable reality”. 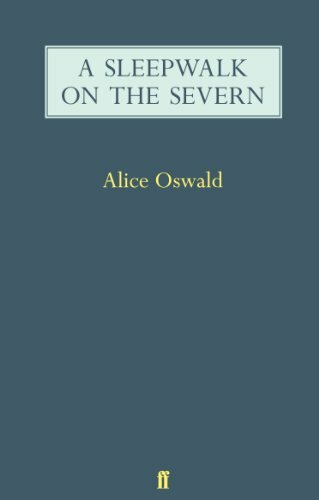 The result is a darkly atmospheric poem which flits between biographical laments for the many war-dead and soaring, dramatic similes; “an antiphonal account”, as Oswald states in her introduction, “of man in his world”. Throughout, the unflinching, plain realism of the former – “DIORES son of Amarinceus / Struck by a flying flint / Died in a puddle of his own guts / Slammed down into mud he lies” – is often as gripping as the elemental blaze of the latter – “Like the hawk of the hills the perfect killer / Easily outflies the clattering dove / She dips away but he follows he ripples / He hangs his black hooks over her” – blending the human and the workings of nature to remarkable, incantatory effect. Oswald’s reading of the poem brings it to life. Her deft shifts in volume, pace and tone convey each line’s meaning, suggestion and weight, while segues between biographies and similes become dizzyingly visual, like cinematic jump cuts. But perhaps most importantly, as an epic poem intended to be heard, Memorial captures the Iliad’s ability to astound and engross: as if the listener were part of a rapt audience, sat with Oswald around a glowing campfire. This audio extract is taken from Alice Oswald’s Memorial: Read by the author, a Faber & Faber audiobook.